Creative Mindworks adds New Fortress Energy to its roster - Creative Mindworks, a Miami Florida based internationally ranked integrated marketing and advertising firm, solutions driven and Thinking Fresh Daily! Creative Mindworks has added New Fortress Energy to its growing list of clients. The full-service, Miami-based ad agency landed the new business without a pitch based on prior projects performed for the company. Responsibilities will include print, sales collateral, social media and other duties. New Fortress Energy provides energy, logistical services, financing and capital investment to end users worldwide, especially in the southeast and Caribbean. 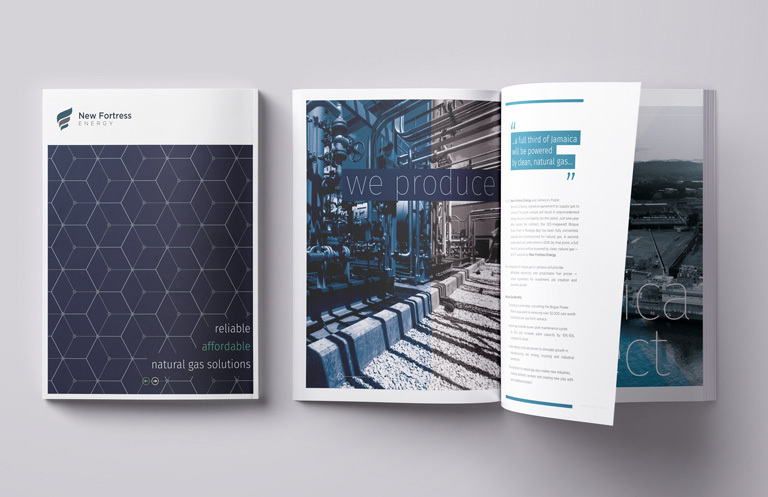 They specialize in the conversion to natural gas in areas underserved by traditional LNG suppliers. Creative Mindworks is an independent integrated advertising agency specializing in real estate, hospitality and the healthcare sector. A clear winner in Creative Mindworks Creative Mind Works picks up 5 BASF Awards!